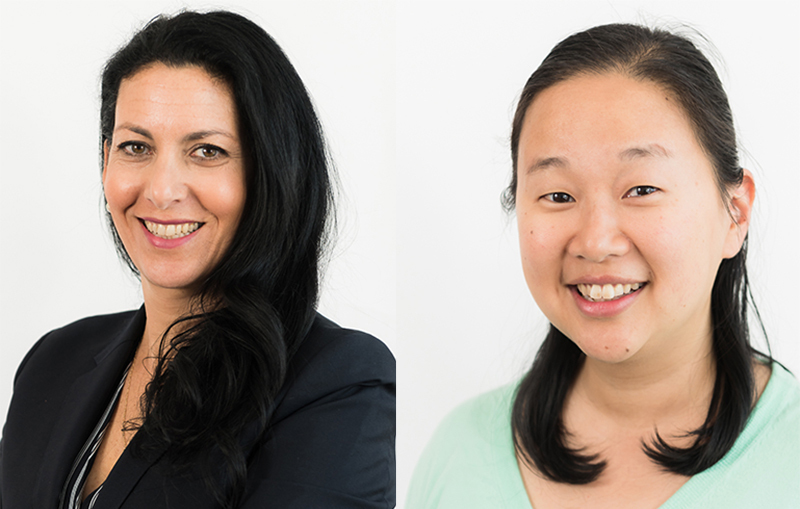 The New York Law Journal has published an op-ed by Director of Pro Bono Programs Heidi Berk, and Assistant Director of Pro Bono Programs Heidi Kim, about the appetite for criminal justice work in the sector. Marnie Berk is the director and Heidi Kim is the assistant director of pro bono programs at New York Lawyers for the Public Interest. Read the article at the Law Journal by clicking here.